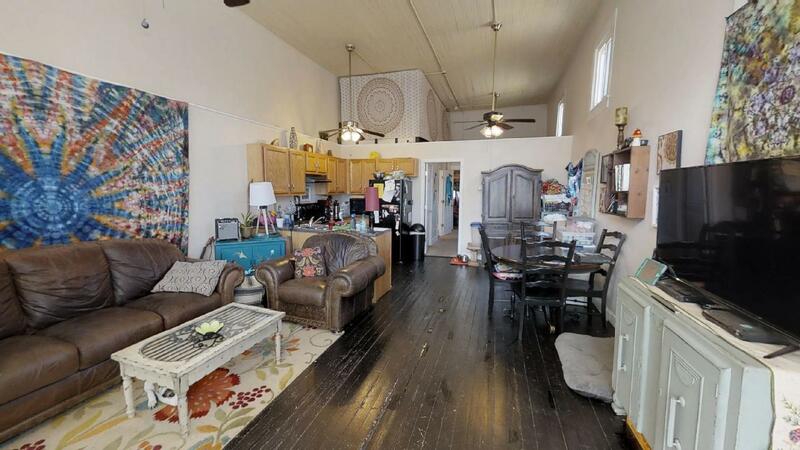 Rare North Chattanooga Investment Opportunity!! 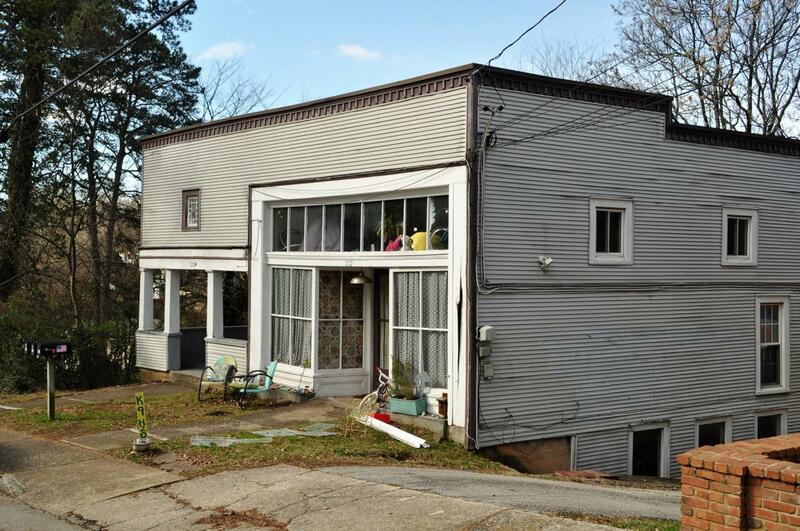 Savvy Investors will love the historic charm and dynamite location of this North Chattanooga Triplex. 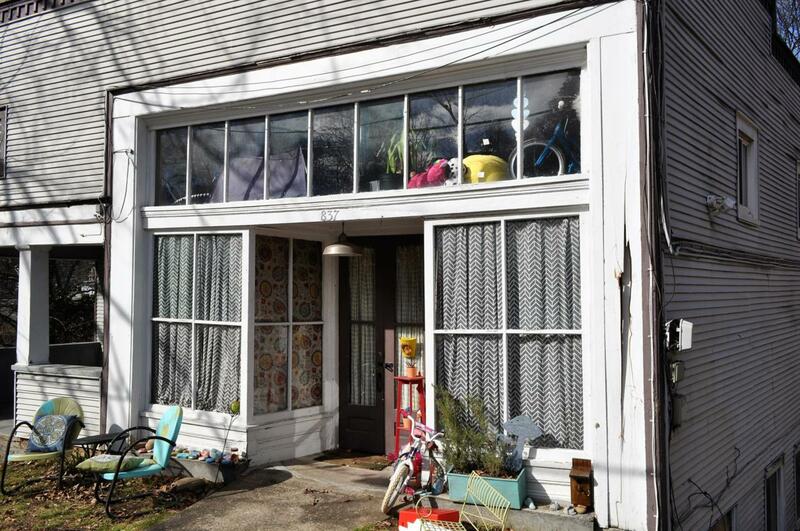 Located in the high-demand rental district near the corner of Tremont St and Mississippi Ave, this triplex is walking distance to Normal Park Elementary, Aretha Frankenstein's, Tremont Tavern and more! Unit A has a unique store front facade, and recent updates. Unit B has a cozy front porch fronting Tremont St. Unit C is privately tucked away downstairs with a side deck and separate laundry area. There is ample parking with a private drive at the rear off of Boylston St. and curbside parking all along Tremont St.Future development possibilities with an unopened road adjoining this property as well as an unfinished basement that has plenty of space for a 4th unit. Opportunities like this do not become available very often, so call today for all the finer details! Please do not disturb tenants. Showings can be scheduled with an accepted offer. 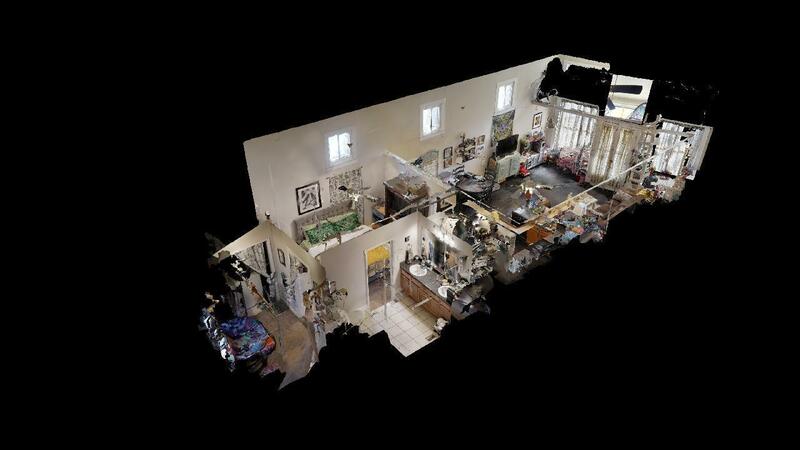 Be sure to see the Matterport 3D Scan of each unit in the "photo's" Tab. GMI is currently $1875 but could easily be above $3000.